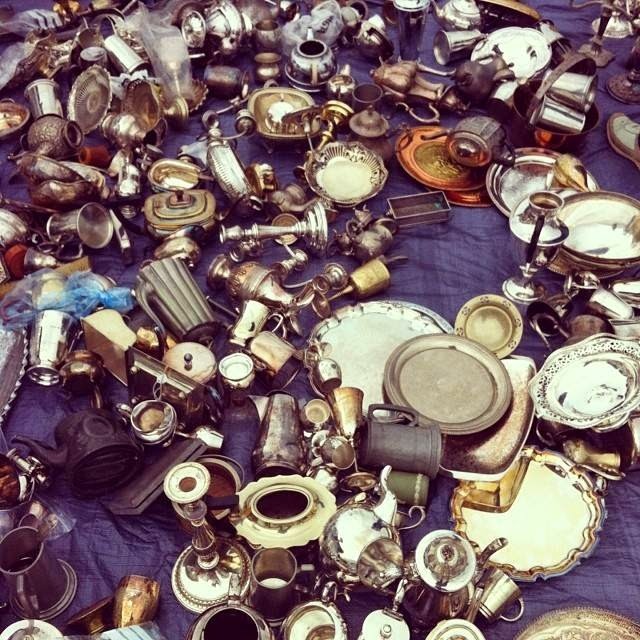 The Drill Hall Emporium: Antique buying trip, favourite pictures! 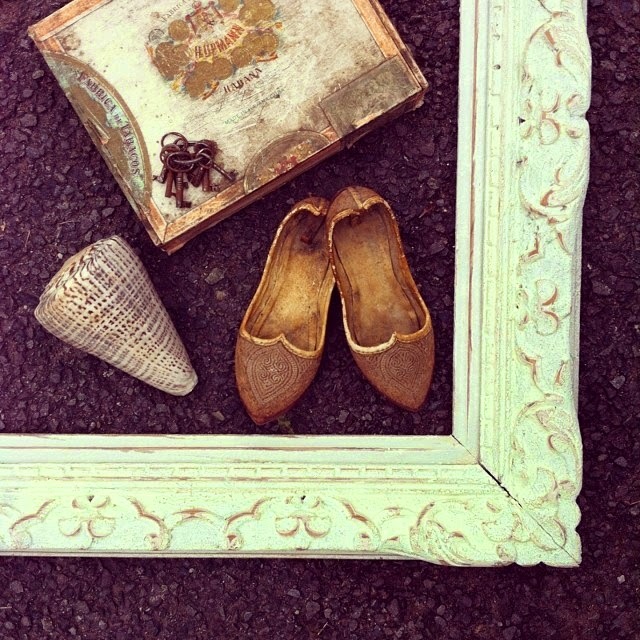 Antique buying trip, favourite pictures! 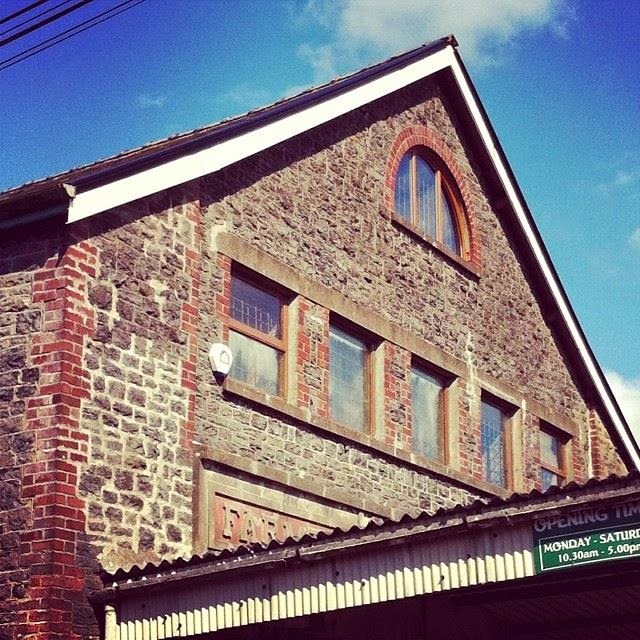 As you may have read in my previous posts, I have more recently discovered the delights of Instagram and use this now as my main platform for sharing Drill Hall Emporium discoveries and news. And since it has been 6 weeks since my last blog post (I am so very ashamed to admit!) I am using all the images that I posted to our Instagram page for you to see what has been happening. For the last month we have been on an overseas buying trip, which began in the south of England. I could not help but admire this gorgeous shop front, above. There is just something about good shop fronts, especially in England. 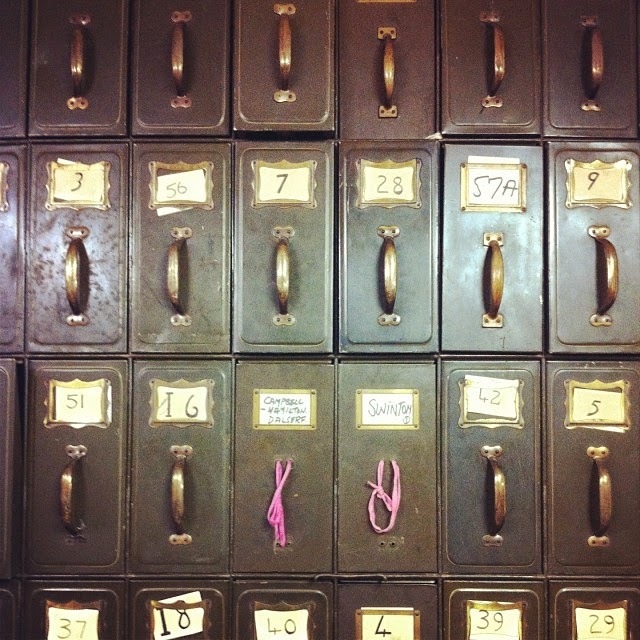 Drawers!!! Saw these in a big warehouse, was so tempted to buy for our sister store Flywheel. 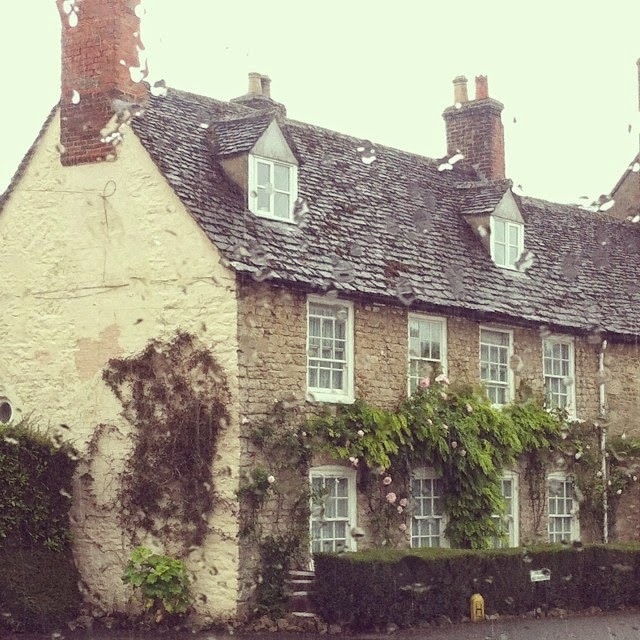 Looking through the rain splattered windscreen at a cute English cottage. 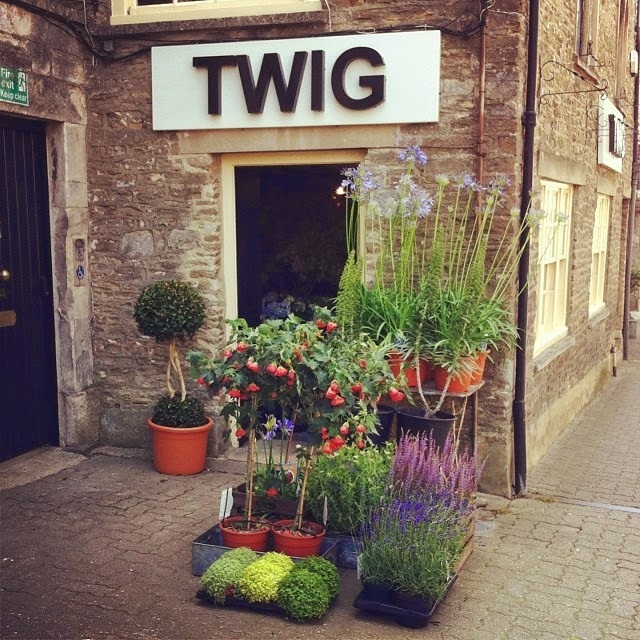 Flower shop love, Twig in Tetbury. 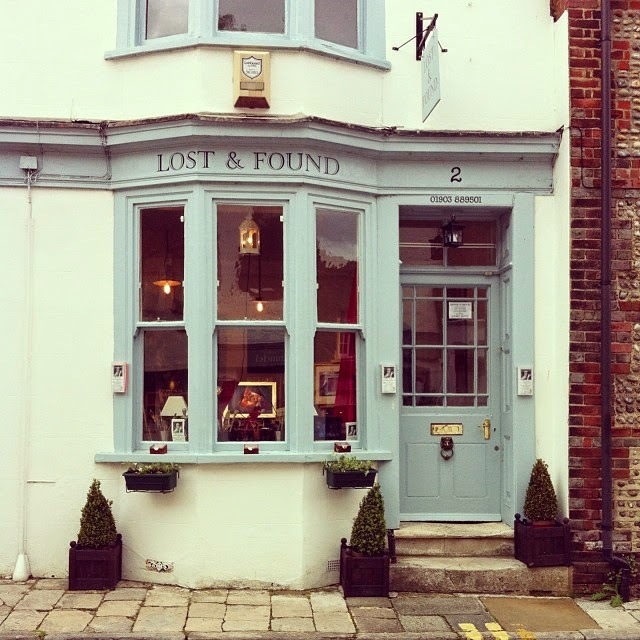 This has long been one of our favourite shops here in the UK! 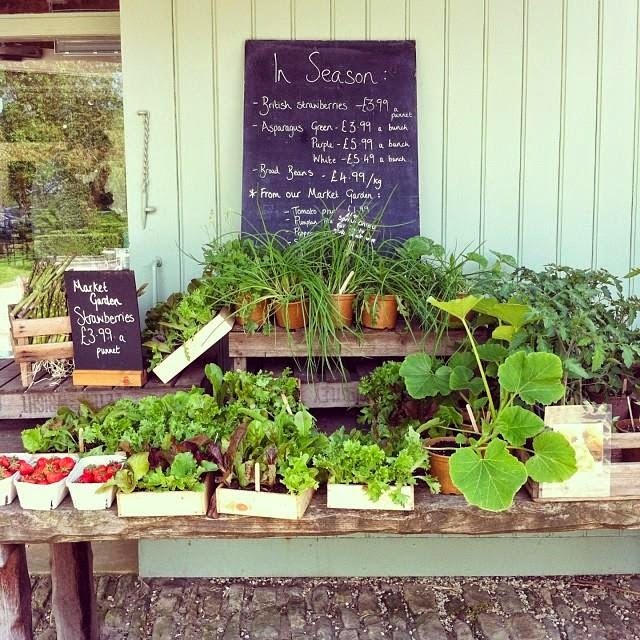 Daylesford Farm in the Cotswolds. One of our favourite places in the world! 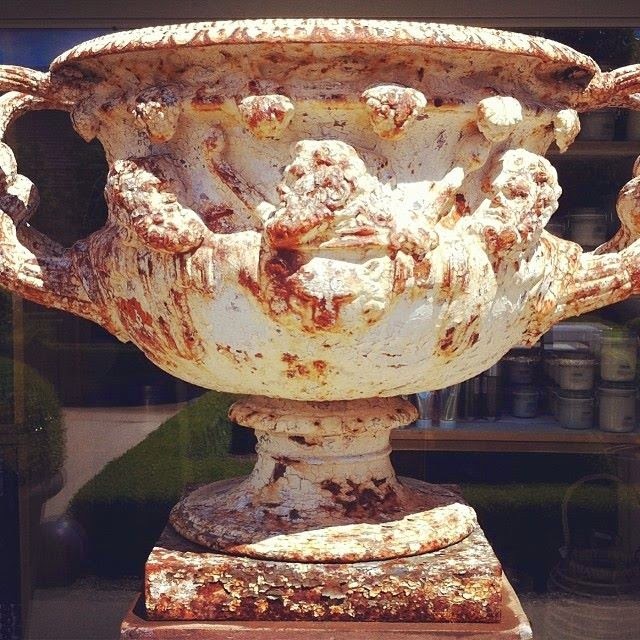 19th century garden urn at Daylesford Farm in the courtyard. So wonderful. 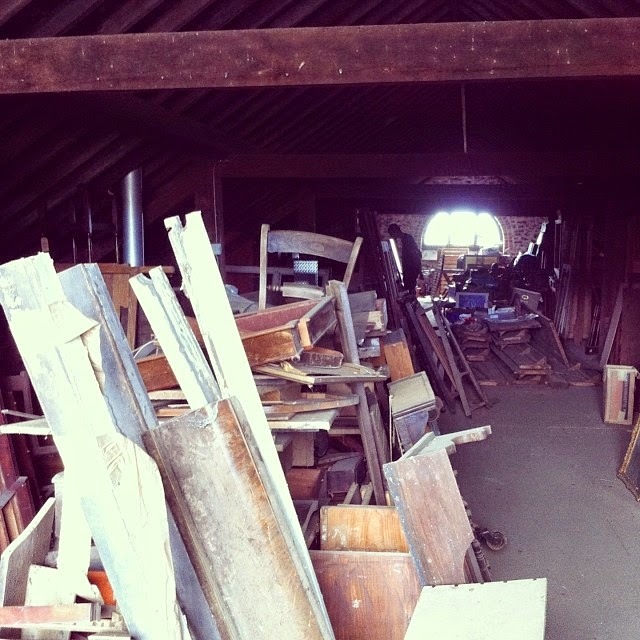 Spent the best part of the day yesterday "picking" in this upper levels of this four level industrial building. Best part about these buying trips? The people you meet like the 70 something year old responsible for this trade only treasure trove! Oh, and his dog. 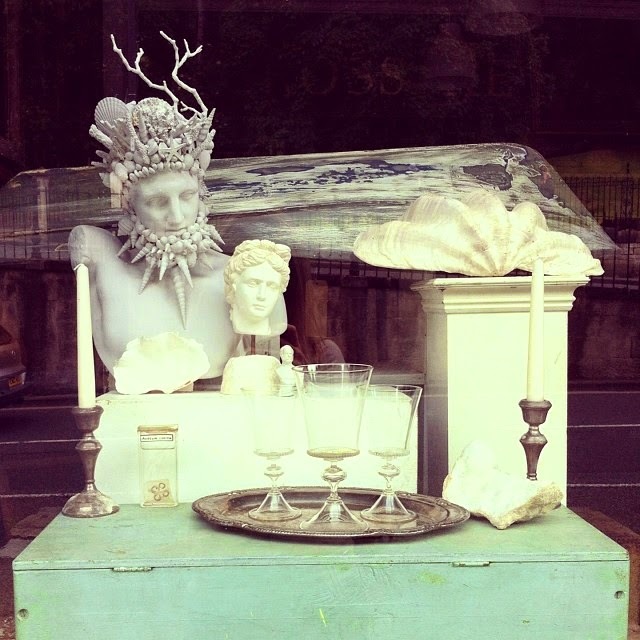 Perfect vignette in a shop window in Bath. Loving all the white! 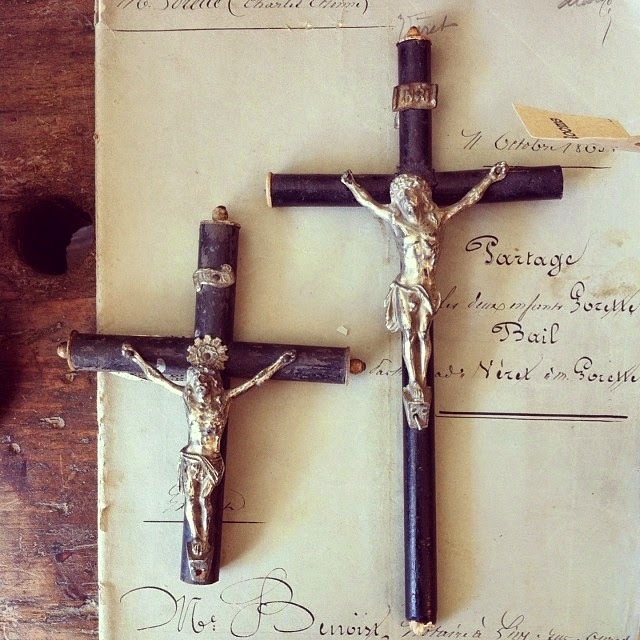 Old crucifixes and aged script go so well together. 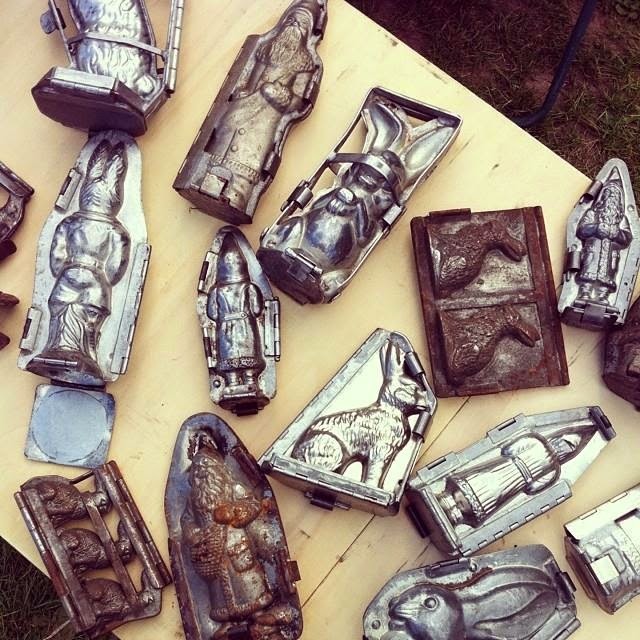 French chocolate moulds at a fair, early 20th century in date. 'Twas 8.30pm at night and stumbled upon this place with an open door. The next morning we were up at 4am for a trade fair... That's how it is sometimes on an antique buying trip. Take a pick. 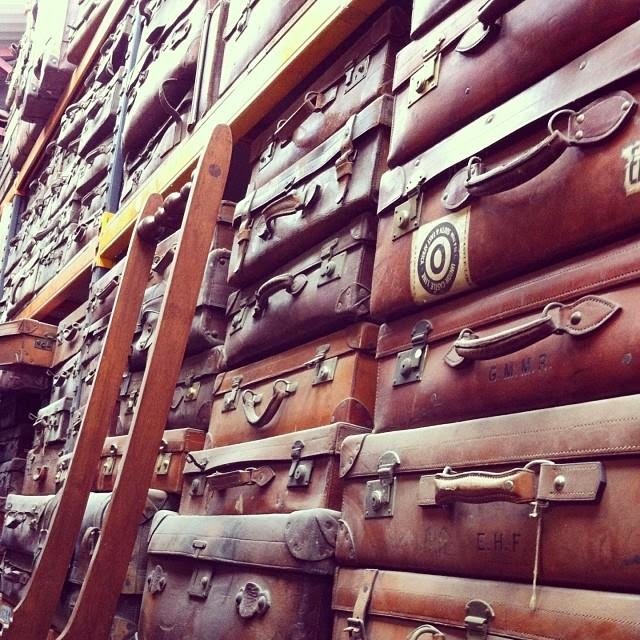 Suitcase heaven. 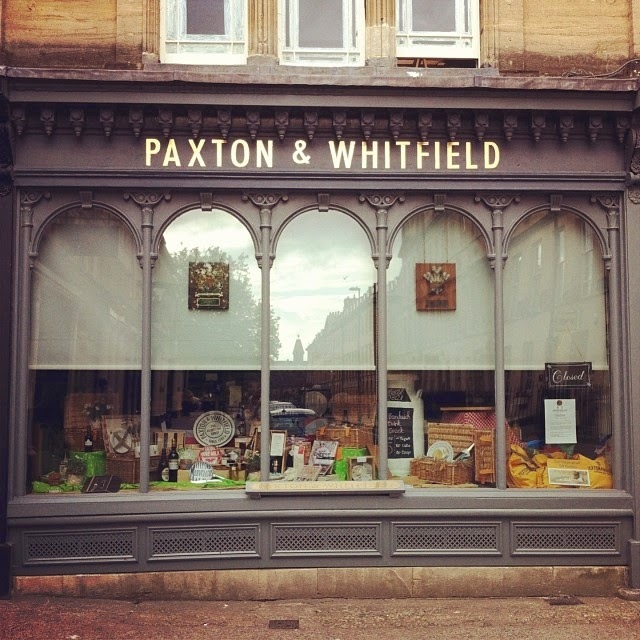 More England shop front love, check out the gorgeous windows! We are now wrapping up the trip and have lots of goodies coming our way, due into the store in August. So very exciting! Wowwww Tammy....love your pictures from a great trip.....enjoy summer love Ria...x !